URL is blocked at the border. Web host has been notified. This is to notify you that a withdrawal of $2890.00 has just occured in your savings account. If you did not make this withdrawal, Please LOGIN NOW to dispute and recover your money ASAP. Due to recent IP routine check; we have reasons to believe that your account has been signed in to from a new Windows device and access by a third party. Click on SUPPORT and verify your STUDENT.UML.EDU Mailbox to avoid deactivation. 2018 University of Massachusetts Lowell -Help-Desk-Administrator. A serious security vulnerability was discovered with macOS High Sierra that can potentially allow anybody full administrative access without a password. 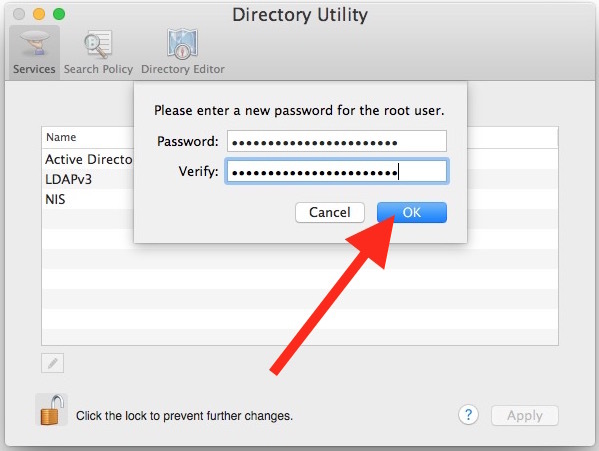 Anyone running macOS High Sierra 10.13, 10.13.1, or 10.13.2 who has not previously enabled the root account or changed a root user account password on his or her Mac before may be affected. To determine which version of macOS you are using, choose ‘About This Mac’ from the Apple Menu and click on the Overview tab. It is vital that Mac users take immediate steps to secure their systems and prevent unauthorized access. Apple has released Security Update 2017-001 to address the issue. The update should be available through the Updates tab in the Mac App Store. If you cannot immediatly patch your system, there are two other methods available to lock down the Root account. 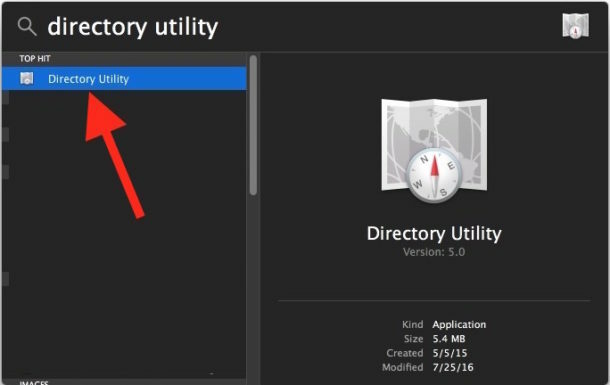 One option is to use the Directory Utility and the other is performed on the command line. Choose whichever you feel more comfortable doing, they both accomplish the same task. Please contact the IT Service Desk at 978 934 4357 should you need assistance with this. 2. 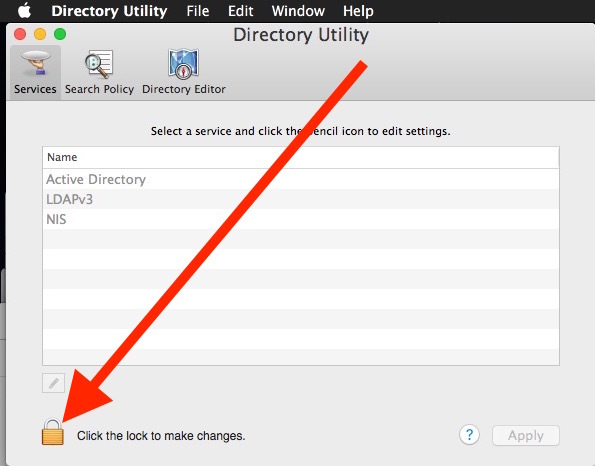 Click the little lock icon in the corner and authenticate with an admin account login (in most cases this is the same account you log into your mac with). Essentially all you are doing is assigning a password to the root account, meaning that logging in with root will then require a password as it should. Also, if the root account is disabled, it doesn’t mean it is secure. 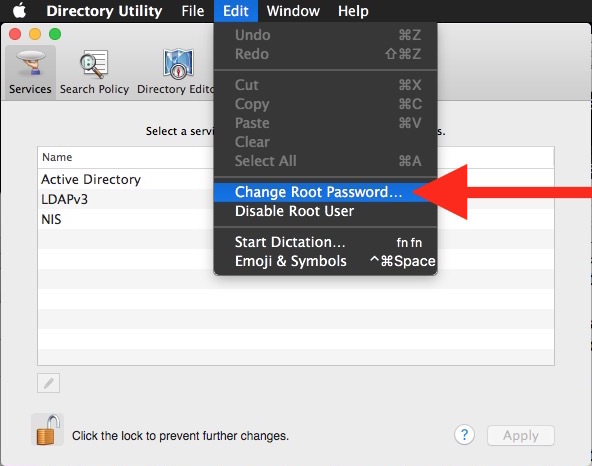 The root account must be enabled and have a set password. Be sure to set the root password to something you will remember, or perhaps even matching your admin password. 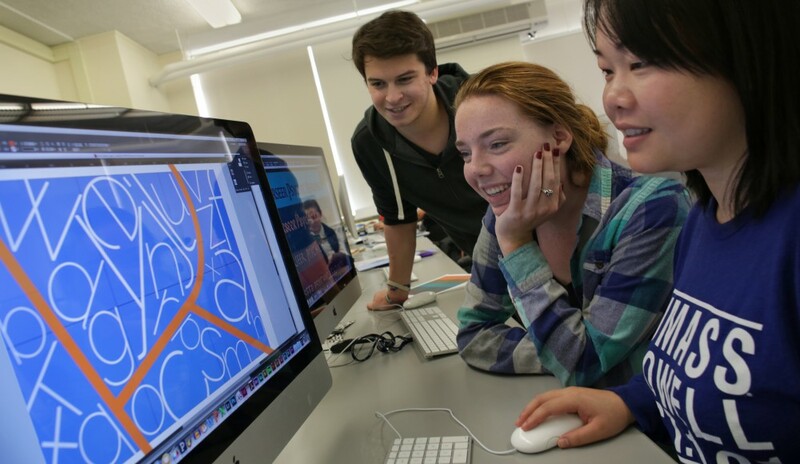 UMass Lowell Information Security recommends a 16 character password for optimal security.